Thai marinades are among the most flavorful in the world, and they aren't difficult to make. These delicious Thai marinades will turn your chicken, pork, beef, fish, seafood, or tofu into a wonderful-tasting entree, whether you're grilling, baking, pan-frying or broiling. Enjoy! 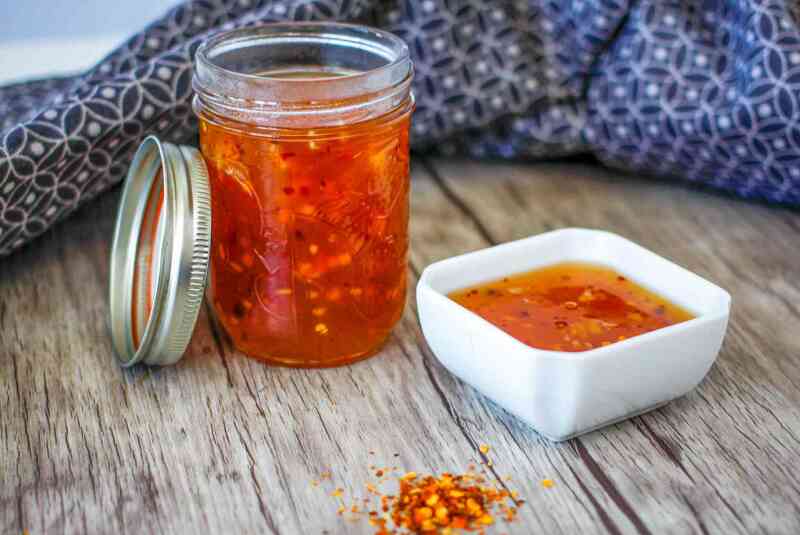 This Thai sweet chili marinade makes is superb for grilling or baking chicken, pork, fish, shrimp, or even tofu. The great thing about this recipe is that it can also be used as a dip for serving. Use only 1/2 for marinating, reserving the rest for serving. Enjoy! This dark and delicious tangy Thai marinade is simply fantastic with chicken and ribs, but also wonderful with shrimp and tofu. It's a sweet-sour sauce that is also spicy and a little salty. Even my picky step-kids love it when I make grilled chicken or ribs with this yummy marinade. This homemade Thai BBQ Sauce recipe is so easy to make, and much superior to store-bought varieties (also healthier and less expensive!). It's a dark, tangy-sweet sauce that has enough spice to make your meats, fish or seafood, ribs, or just plain old burgers taste summer delicious. This special Thai Tom Yum marinade is simply wonderful slathered over chicken drumsticks or wings and baked in the oven. Or use it to make delicious grilled chicken, grilled fish, or grilled shrimp. While most Western versions of peanut-based marinades are made with peanut butter, this Thai peanut-coconut marinade recipe starts with real peanuts - and you'll taste the difference! At the same time, it's super easy and quick to make. This peanut marinade/sauce makes a delicious marinade for grilling, especially if you're grilling up chicken or tofu. This Thai green curry paste calls for a number of ingredients, but the results are well worth it, and the preparation is easy. Just toss everything into a food processor or blender and blitz to create a fragrant Thai green curry marinade that's wonderful for chicken, beef, pork, fish or shellfish, even veggies, and noodle dishes! This fresh mango sauce makes a terrific marinade for grilled or baked chicken, pork, fish or shrimp. It's also quick and easy to make. Save a little of the marinade to serve as a side sauce - your friends and family will love it!